Product and cosmetic is great fun to shoot. There is always something sparkly, shiny/reflective, specular and so forth. Light is a huge consideration. 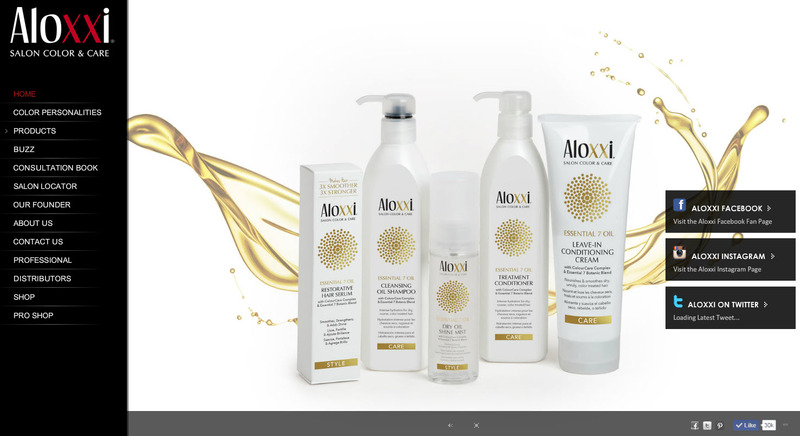 The Aloxxi product line continues that tradition both with metallic foil on its labels as well as a white container/box. Aloxxi is a fine company that makes some beautiful products and we are proud to help them to represent the way in which the product looks. Aloxxi’s editing of the images is beautiful. The following is a final product image from our latest shoot. 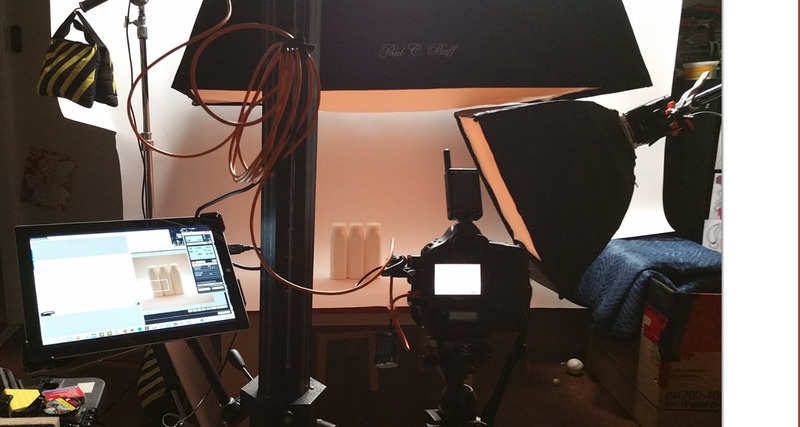 For a bit of fun, here is an image of an early setup as we were considering how to light the products. With the two boxes, we ended up adding reflectors, diffusion and more. Shot with the Canon 1DX. So low to the ground, I think the shoot almost drove my assistant crazy. Be sure to check out Aloxxi and I hope you love the images.